Gorgeous corner lot full of large live oaks on Daufuskie Island in the heart of our nationally known Melrose oceanfront community. Melrose is a beautiful community that encompasses Daufuskie Islands wildlife and it's wide-quiet sandy beaches allowing you to decompress with every turn under this beautiful low country landscape. 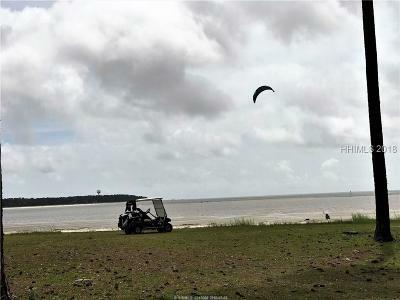 This lot is in close proximity to the beach and sits among single-family dwellings. Min build out 2,000SF w/ no time frame to begin construction. 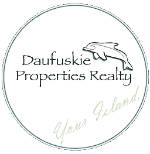 Buy your lot now at this very low price to begin enjoying your daily exploration amongst the beautiful uninhabited environment only Daufuskie Island provides.